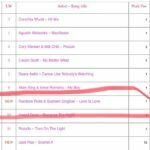 Rainbow Riots || Rainbow Riots is a politically and religiously independent, non-profit organisation advocating for human rights for LGBTQ people | Love is love single artwork! 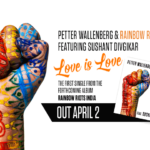 26 Mar Love is love single artwork! 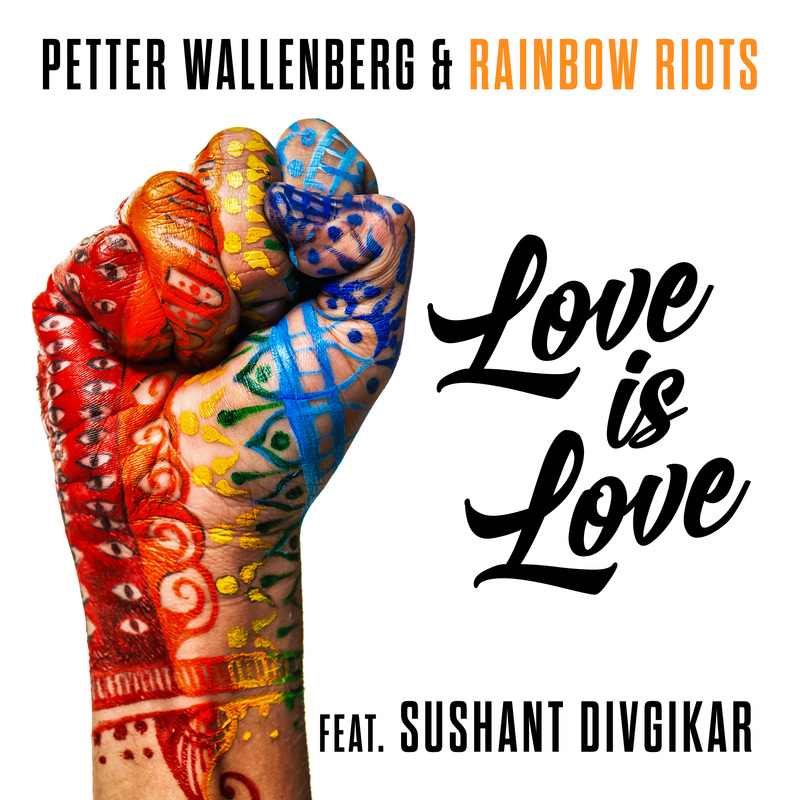 Today we proudly announce the first look at the artwork for our forthcoming single ”Love is Love”, composed and produced by Rainbow Riots’ founder Petter Wallenberg featuring India’s first openly gay celebrity drag queen Sushant Divgikar AKA Rani Ko-He-Nur. 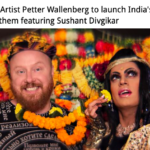 It’s already been hailed as “India’s first Pride Anthem” by Indian media! Out worldwide April 2nd!